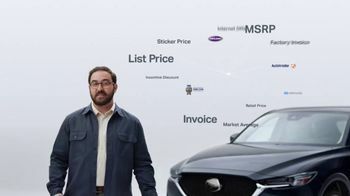 A man is about to buy a new car. 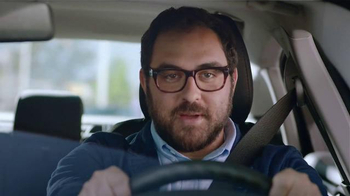 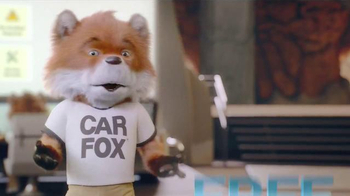 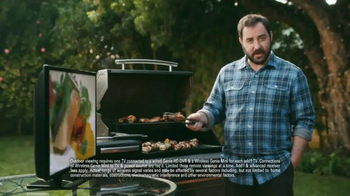 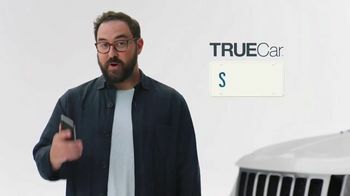 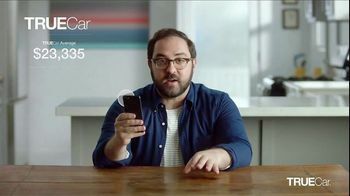 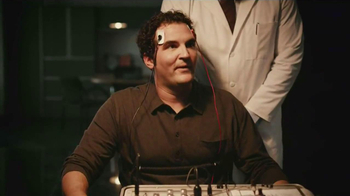 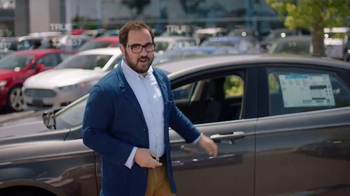 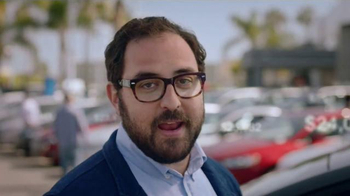 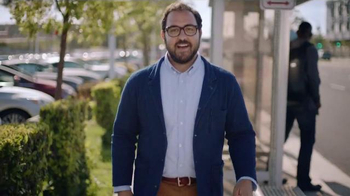 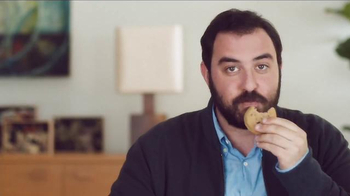 He's done his research and selected the options, but he makes sure to check with TrueCar. 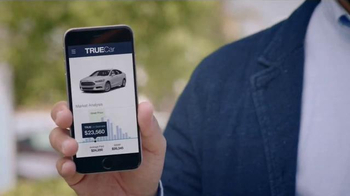 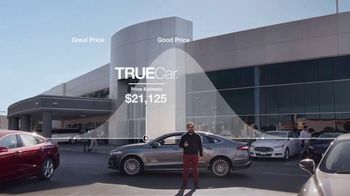 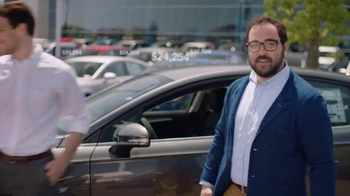 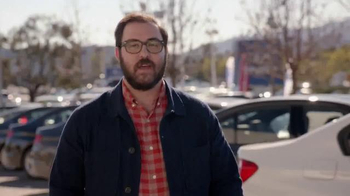 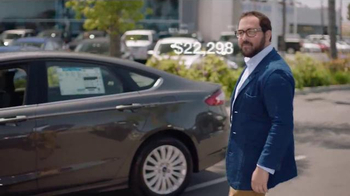 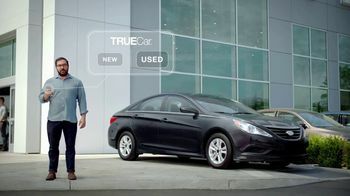 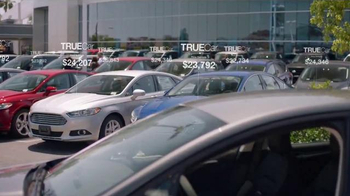 TrueCar pulls in the latest, most accurate data so you know you're getting the right price.